Born in 1821 and died in 1967 at 46 years old. 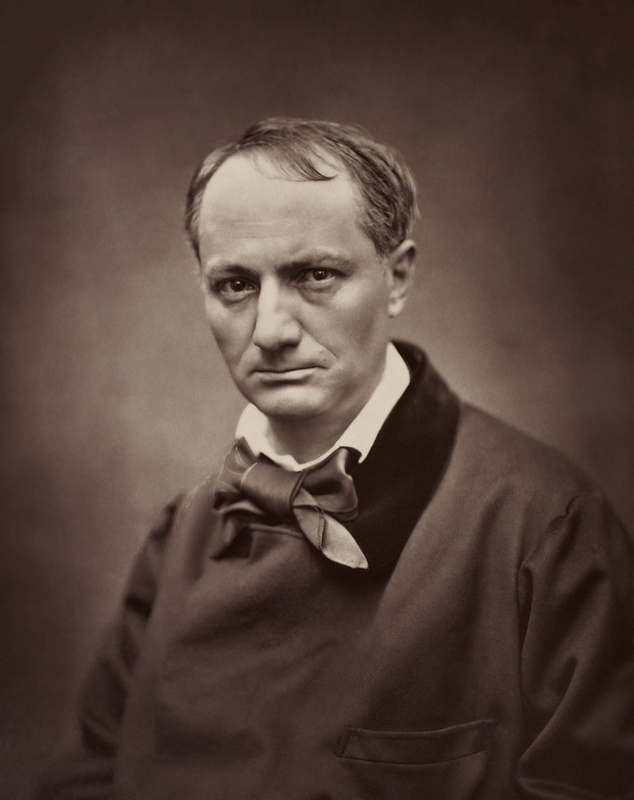 Charles Beaudelaire lost his father at the age of 6. He had an agitated life. Indeed, he failed in high school, was even expelled from college. After that he was addicted to drugs, and had major debts, so many that he lived in more than 40 different domicile. His love for liberty made him fall in love for an Afro-European, and participate in the Revolution in France. His poetry was often source of scandales, sometimes even judiciary condamnation.